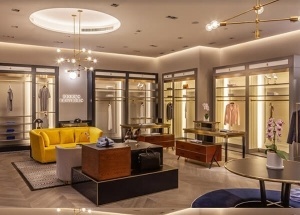 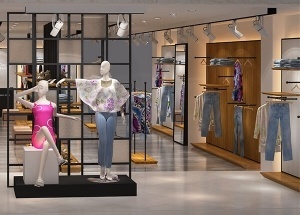 This clothing store fixtures was for Brooks Brothers boutique project in China. 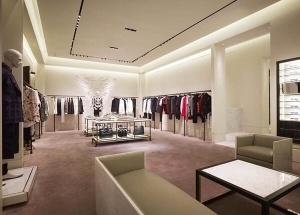 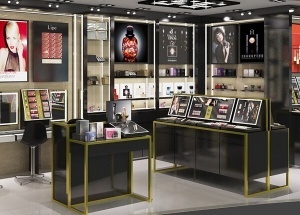 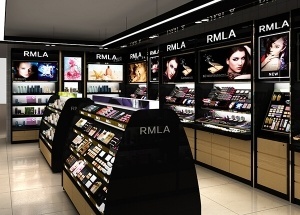 This boutique store supplies was for Alexander Mcqueen lady boutique project in Japan. 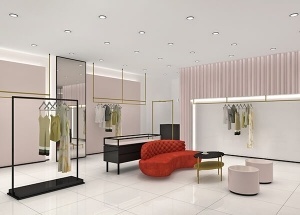 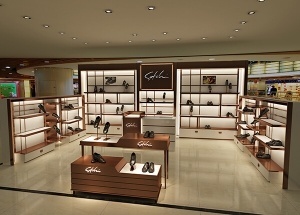 This small boutique shop design was for Casino ciao ladies boutique project in China. 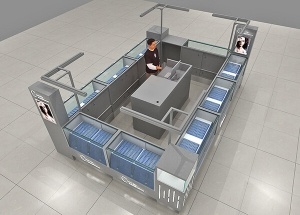 This jewelry showcase was for CHARM CITY Gold & Diamond kiosk shop project in USA. 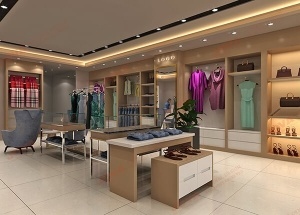 using grey wooden and glass retail jewelry glass display cabinet.